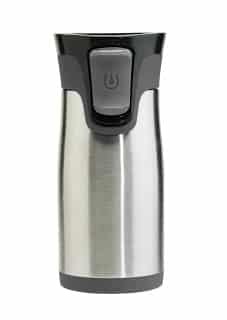 I’m sure you love the idea of having a short insulated mug that sits directly under your single serve coffee maker. The problem with a lot of the best travel mugs these days is that they are simply too large to use at home. You have to remove drip trays to use them with a Keurig and they are just too big for sipping on coffee at home comfortably. Luckily there are more options than ever before in the small travel mug market. Here on the site I’ve got a lot of options listed below – each of them are 10 oz. If you have a single cup coffee maker then it’s worth investing in a good Keurig sized travel mug. Additionally Ive provided some details on some of the above mugs in the section below. I’ve also got a few other sizes featured here on the site. Click through to see our favorite 8-oz travel mugs here or 12-oz mugs here. Our modern lifestyle made us fall in love with things that are mobile, on-the-go, convenient and ready to consume in minutes. I guess this is one reason why coffee shops mushroomed in just about every corner of bustling cities and metropolis. We love our coffee but we really don’t have the time to always brew one for a single serving. We’d rather buy out of necessity and convenience. But thanks to travel mugs, we can now brew more coffee at home and bring it just about anywhere. If we are in a hurry, we can brew at home, fill our travel mug and get on the road. Because travel mugs have become part and parcel of our daily grind, manufacturers have gone an extra mile to provide consumers with so many options. But before anything else, what are the things you need to keep in mind before buying? According to Consumer Search, these are the things you need to remember when buying a travel mug. A good travel mug is an investment. It will last you for years if you take good care of it. Always follow manufacturer’s instruction on how to use and clean your travel mug. If it’s dishwasher safe, then go for it. If it says best to hand wash, follow it carefully. Care and usage will extend the life of your travel mug and you can make good memories with it. 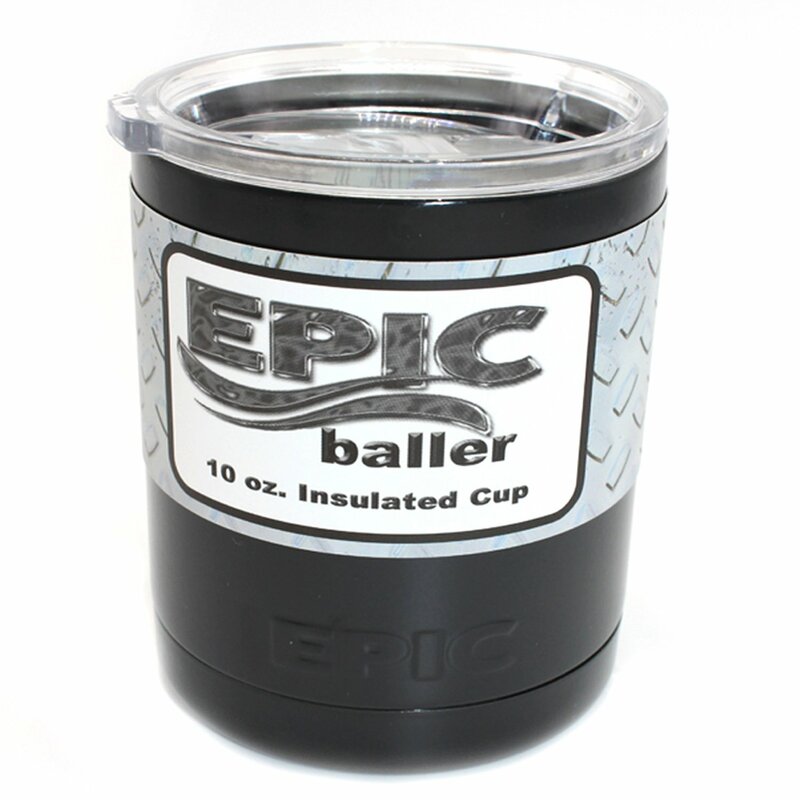 What do you Use a 10oz Tumbler For Anyway? Most 1-cup coffee machines make only 6-10 ounces of coffee at a time. This is perfect for a normal sized coffee cup but way to small for the most common travel coffee mugs sold today. Average size travel mugs typically span anywhere from 14oz all the way up to 24 oz with many even larger than that. 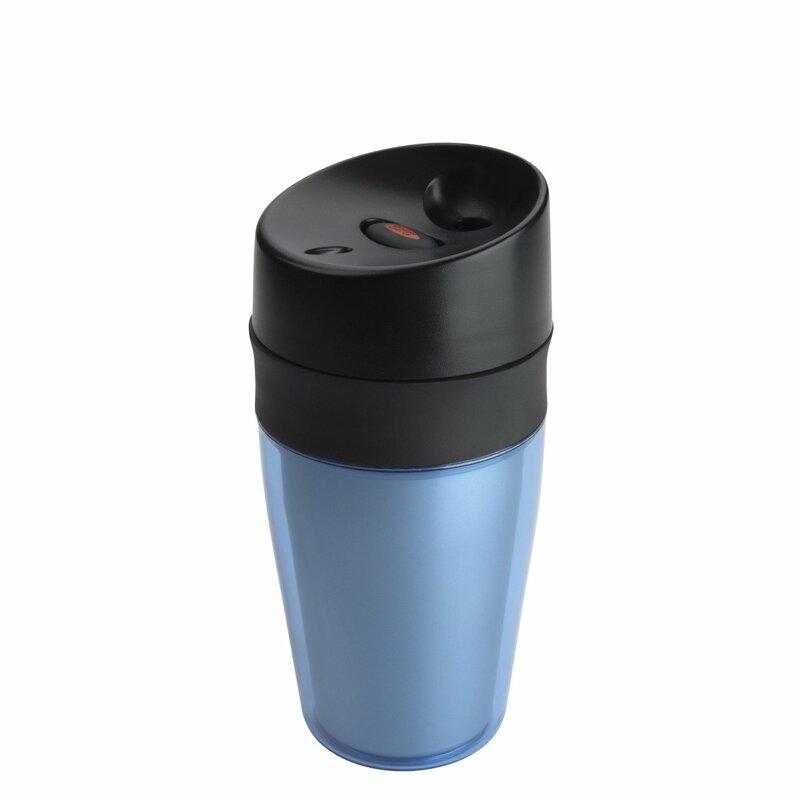 Unless you like drinking your coffee really quickly a small travel mug can help keep your coffee at an ideal drinking temperature for longer while also minimizing the potential for spills in the car or at the office. In fact just using your cup around the house you’ll find that these are nowhere near as likely to get tipped over because they are so short. Unlike the taller top heavy tumblers these tend to be short and stocky. Also, if you are shopping for something to use in the home you may also want to consider a double walled espresso cup or a stainless steel coffee cup. They aren’t great for travel but they are great for a desk or kitchen table. 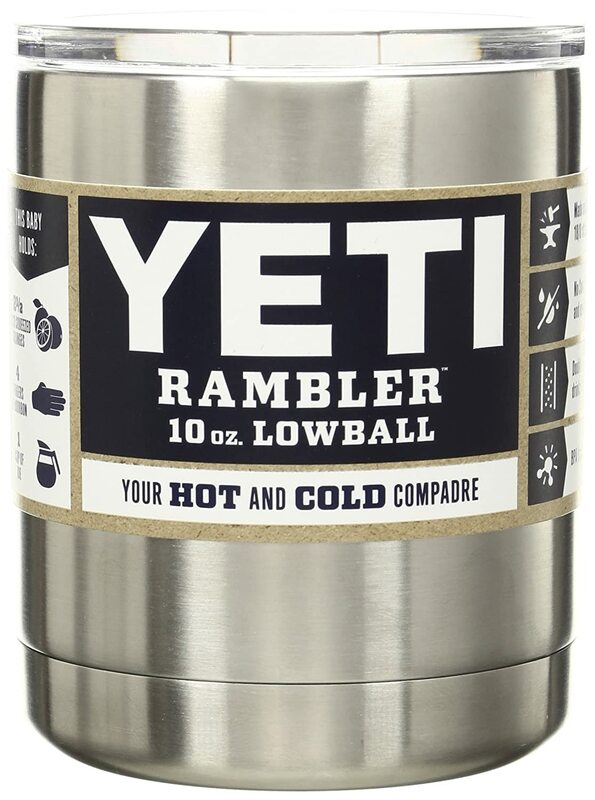 And if you are not steadfast in your search for a 10-oz mug exactly see this page for more popular small insulated travel mugs or this page for insulated coffee cups.